Tanze, Tanze CLUBS: Munich section. 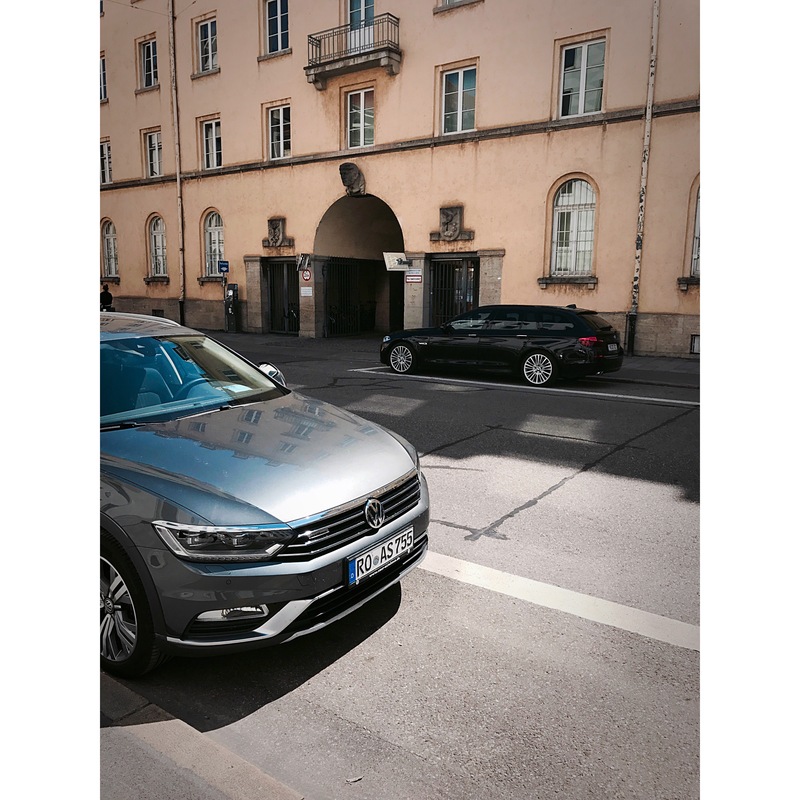 Mixed Munich Arts – one club that specific concentrates on techno. 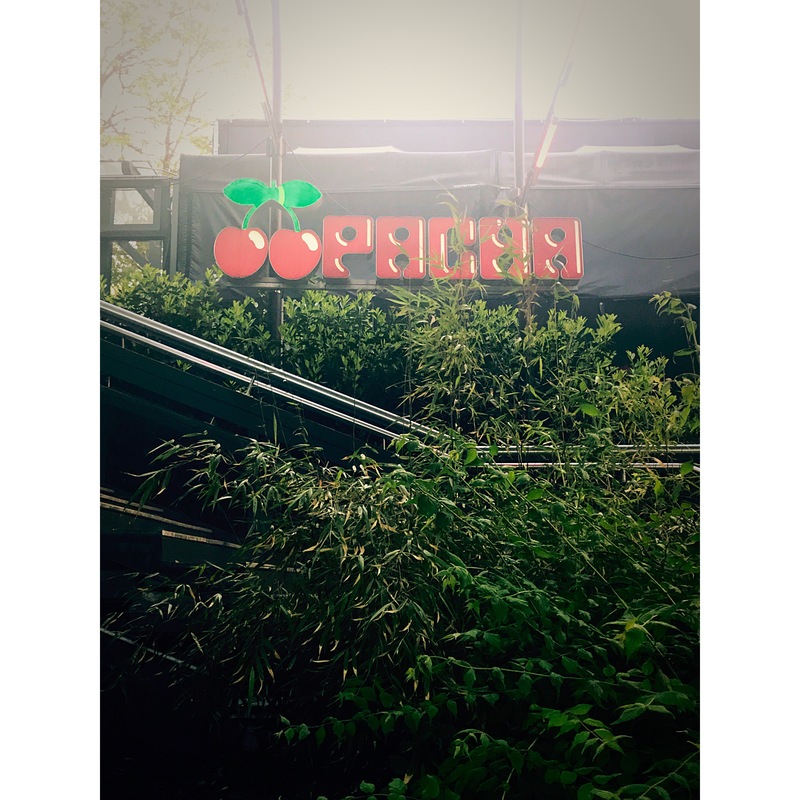 Pacha – are an well renowned franchise club that we all know consentrates on house music all night long. Rote Sonne – a club that are holding w mixed profile on the music. Going from Techno – House – Drum and Bass – HipHop. 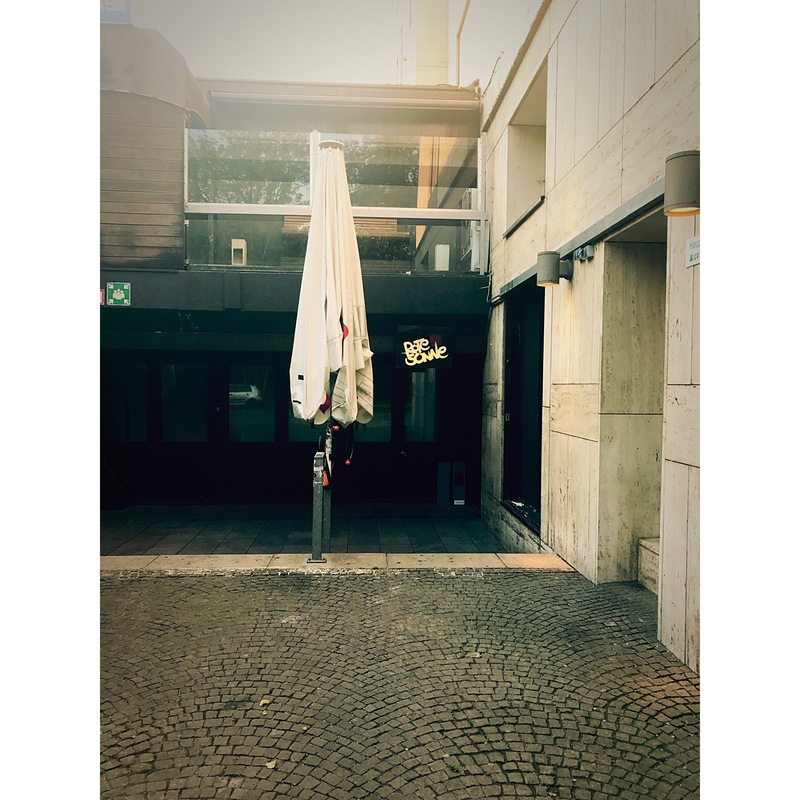 All the clubs can – and are possible to find in the central of Munich. Possibly the best for the pocket if your hotel is central as well because you do not need to pay for cab fare. So Munich are better than Berlin. Previous Previous post: #LavaOfTheWeek: Lost Weekend. Next Next post: #LavaOfTheWeek: Ich Liebe Deutschland Edition.